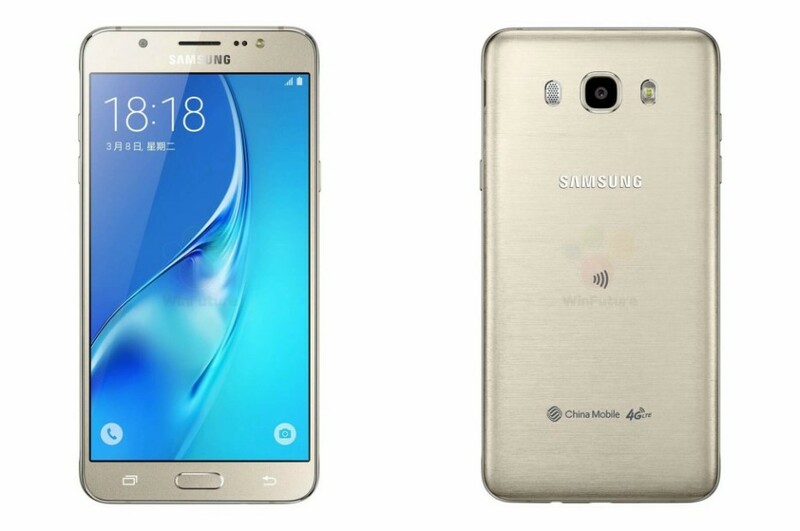 The South Korean tech giant Samsung has quietly announced two new smartphones – the year 2016 versions of the mid-range Galaxy J5 and J7 smartphones. The year 2016 Galaxy J5 smartphone features a 5.2-inch Super AMOLED display at HD resolution (1280 x 720 pixels). a quad-core processor that runs at 1.2 GHz, 2 GB of RAM, 16 GB of internal memory, support for microSD cards (up to 128 GB), a 13 MP rear camera with support for Full HD video recording, a 3100 mAh battery, Wi-Fi, Bluetooth, a GPS receiver, support for LTE and much more. The Galaxy J7 is a higher-end part. This smartphone features a 5.5-inch display at Full HD resolution, an 8-core processor that runs at 1.6 GHz, 3 GB of RAM and 16 GB of internal memory, support for microSD cards (up to 128 GB), two cameras – one rear at 13 MP with support for Full HD video recording and another front one at 5 MP for selfies. 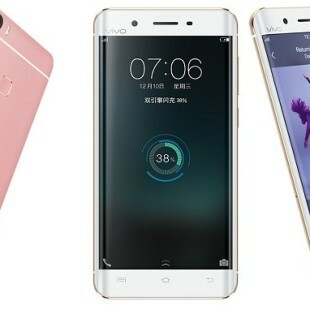 The smartphone also has a 3300 mAh battery, Bluetooth 4.1, Wi-Fi, NFC, a GPS receiver and support for LTE. The device measures 151.7 x 76 x 7.8 mm and weighs 170 grams. As of now it is unclear how much the J5 and J7 will cost and when they will be in stores.